Improves comfort, provides warmth and protect your skin from chaffing. 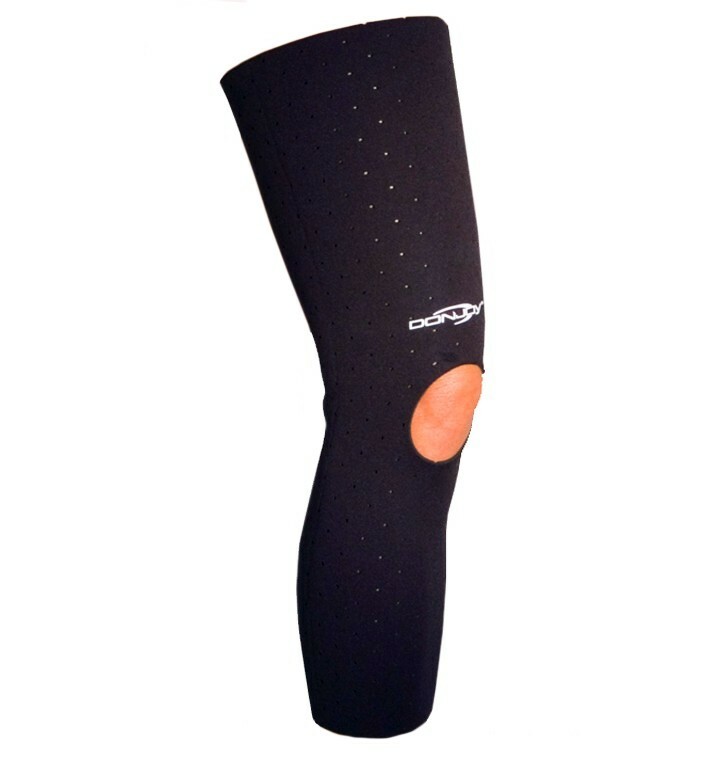 Made from top-quality, durable perforated neoprene, the Donjoy Neoprene Knee Brace Undersleeve provides compression and a bit of warmth. 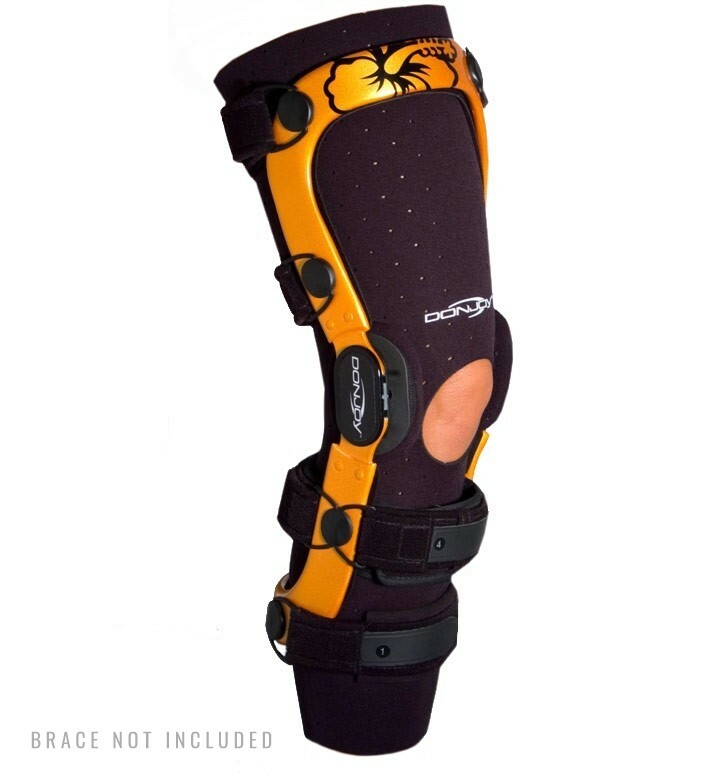 The perforations in the neoprene help your skin to breath and allow moisture to escape, while the protective lightweight materials offer a buffer between your skin and your brace, to provide greater comfort. 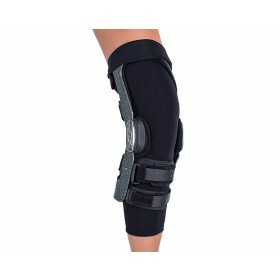 Easy to apply and washable, the Donjoy Neoprene Knee Brace Undersleeve can be worn under any rigid, hinged knee brace for breathable support. M 18 1/2" - 21"